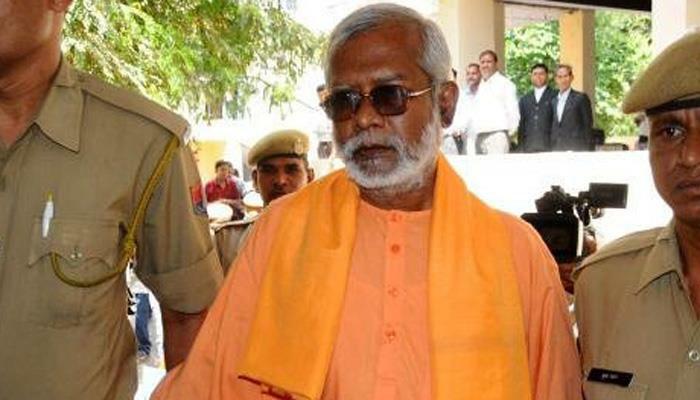 HYDERABAD: A special National Investigation Agency (NIA) court on Monday acquitted all the ten persons in Hyderabad Mecca Masjid blast case, including Swami Aseemanand. "All accused persons have been acquitted," said the defence lawyer, adding that a copy of the judgement will be available after 15 days. Ten persons are - Nabakumar Sirkar alias Swami Aseemanand, Devender Gupta, Lokesh Sharma alias Ajay Tiwari, Lakshman Das Maharaj, Mohanlal Rateshwar and Rajender Chowdhary. All of them are members of right-wing Hindu organization Abhinav Bharat. Reacting to the development, former Under Secretary, Ministry of Home Affairs RVS Mani said, "I had expected it. All the pieces of evidence were engineered, otherwise, there was no Hindu terror angle." "People who perpetrated the attack were protected through misuse of agency (NIA). This is what is alarming. How do you compensate those who suffered and were maligned? Will Congress or anyone else who propagated this theory compensate them," he added.